Curt Mfg. 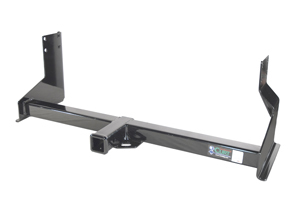 Class III Hitch for 2007 - 2019 Sprinter 144" / 170" 2500 & 170" 3500 Van Body with Factory Step Bumper - *Free Shipping! 750 lbs. maximum tongue weight. Arrived as advertised and fits perfectly. Another great Curt product. Had one on my previous van, too. Bolts up in 20 minutes, no drilling, solid attachment. Clears exhaust nicely. Great fit and finish.